CATIE Instructors must complete the basic and advanced CATIE certification process in order to be qualified to take this course. 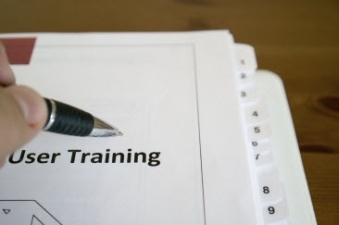 Training consists of learning how to perform basic troubleshooting, advanced CATIE uses, and how to teach the course outline we provide to new CATIE users. The CATIE Instructor class is 4 days long and requires a written test and a practical that is done after the course completes. To obtain additional information, please click here. 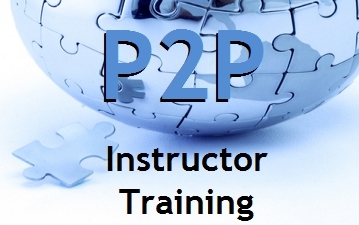 P2P Instructors must be CATIE certified users and poses a strong understanding of the Ares file structures and Windows’s Registry architecture. 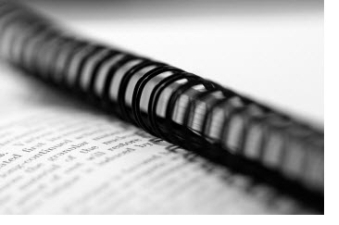 The classroom setting allows each student a variety of cases to grasp a strong understanding on teaching the fundamentals of collecting information, report generating, and testifying in court. To obtain additional information, please click here. ICIE Instructors must be system administrators over their IT network in order to fully understand how to set up fields as they relate to the alerts ICIE generates. The course enables the school to engage its students in how to activate the process and how to educate the faculty on responding to those alerts. To obtain additional information, please click here.